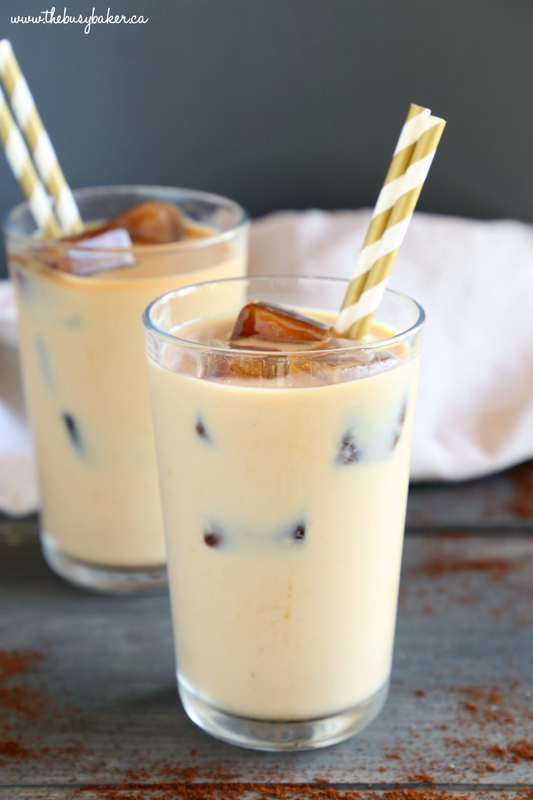 Skip the coffee shop and learn how to make Healthy Iced Coffee at home that’s refreshing, healthy, diet-friendly, and costs only pennies per cup! Hi friends! I’ve got a fantastic Healthy Iced Coffee hack for you today! I don’t know about where you live, but its the middle of April and for the last week we’ve already been in shorts and flip flops outside enjoying the sunshine! The weather has been incredible and it has me ditching the hot tea and coffee and opting for an iced version. 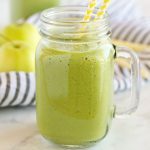 This Healthy Iced Coffee is perfectly refreshing and it makes a great mid-afternoon pick-me-up or a delicious way to start the work day! When it comes to keeping your coffee healthy, skipping the coffee shop is the best thing you can do. 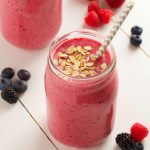 All those conventional coffee drinks are packed with sugary syrups and so much fat – and who needs that!? Follow my hacks below to make your own delicious healthy iced coffee! Use an ice cube tray! Freeze leftover coffee in ice cube trays for a quick and easy way to enjoy iced coffee. 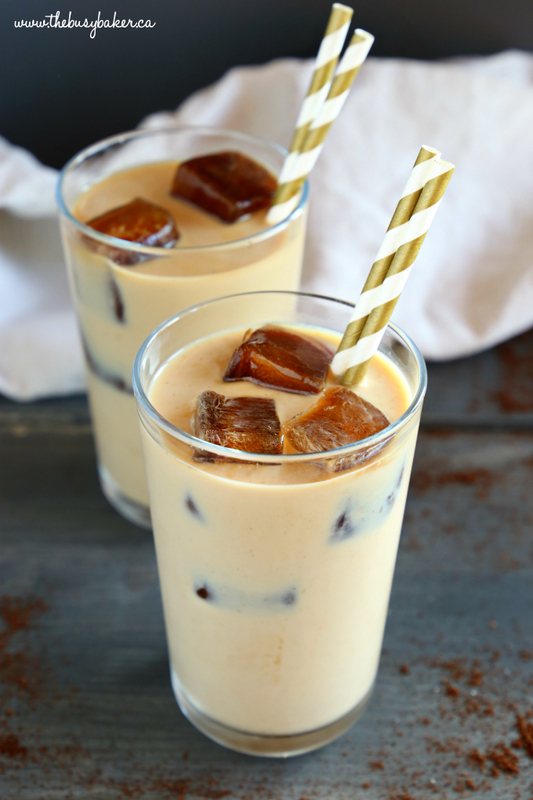 Just pack a glass or tumbler full of coffee ice cubes and add your favourite creamy milk-beverage! 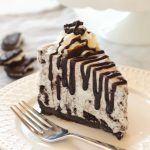 Make it dairy-free! Use your favourite almond milk, coconut milk, oat milk, or soy milk, and feel free to use chocolate or vanilla flavour for some added sweetness and flavour! 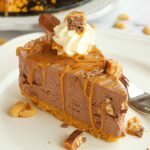 Sweeten it to your tastes! Add a touch of honey, agave, maple syrup or even stevia to your coffee before you freeze it. When it thaws in the milk you’ll have just a touch of sweetness! I hope you enjoy my Healthy Iced Coffee hacks! 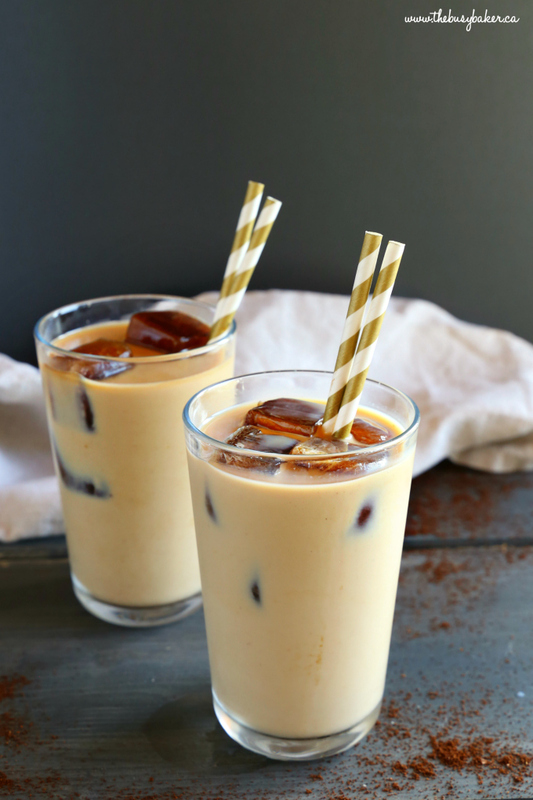 Let me know in the comments below – what’s your favourite way to enjoy iced coffee? I’d love to know! 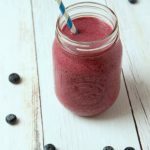 Looking for more healthy homemade drink recipes like this Healthy Iced Coffee? 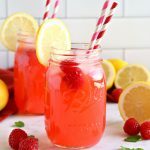 Try these recipes below! 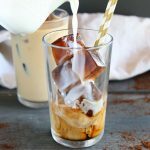 Learn how to make Healthy Iced Coffee at home that's healthy, diet-friendly, and costs only pennies per cup! Skip the coffee shop to save calories and money! Add your sweetener of choice to the coffee before freezing, if desired (I leave out this step). Add the coffee to ice cube trays and freeze until solid (overnight should do it!). For large ice cube trays, this will yield approximately 15 large cubes. Add 5 iced coffee cubes to a large glass or tumbler. 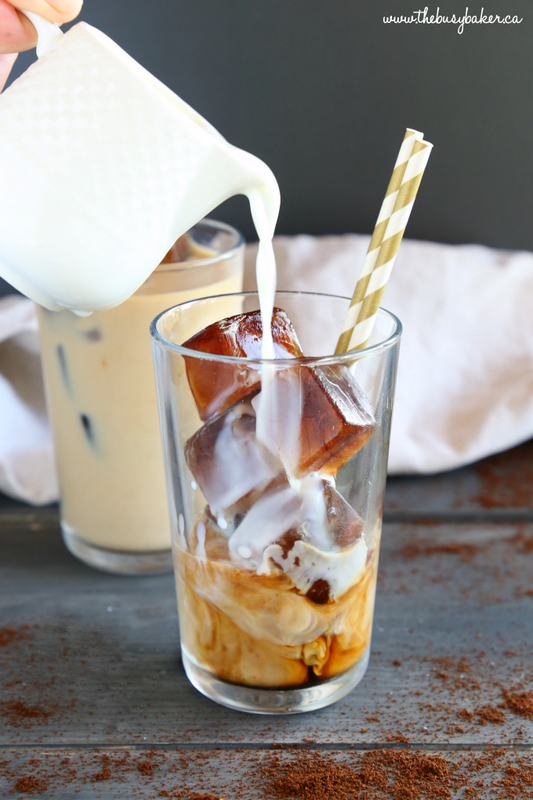 Pour your choice of milk over the iced coffee cubes, about 1 cup per serving. Sweeten with additional sweetener, only if desired (I leave out this step). Store extra iced coffee cubes in the freezer for iced coffee in a pinch! Thanks so much! 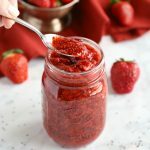 I’d love to hear what you think after you try it!